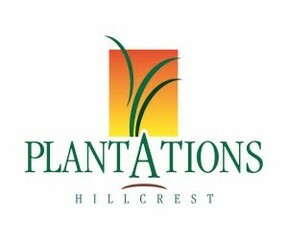 Sign-up and receive Property Email Alerts of Residential Estates in Plantations Estate, Hillcrest. A magnificent Tuscan-inspired estate with quick access to the highway, Plantations Estate is set on 86 hectares of prime real estate, just behind Hillcrest's Heritage Market. Boasting freehold homes and four delightful sectional title villages, it is particularly popular with families. A close proximity to three shopping centres and 14 primary and high schools within a 10km radius all point to the community-centered appeal of the estate and area as a whole. Pets are permitted on freehold properties, but not in the sectional title villages.